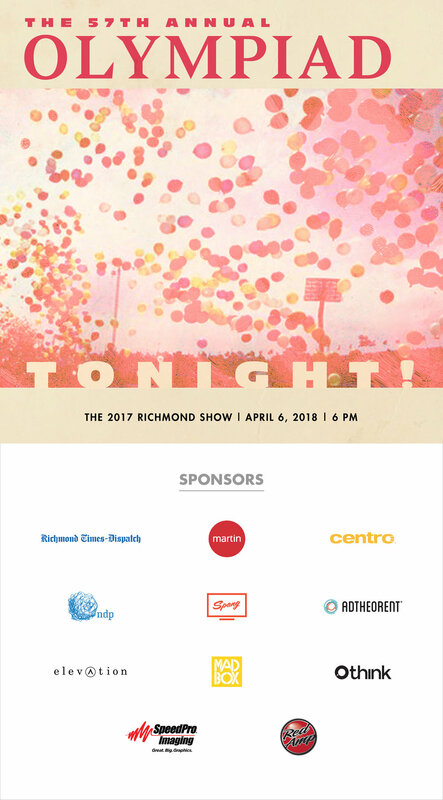 As one of the board members of the Richmond Ad Club, it was my job to create interesting and exciting creative for the Ticket Sales campaign for our annual Richmond Show. 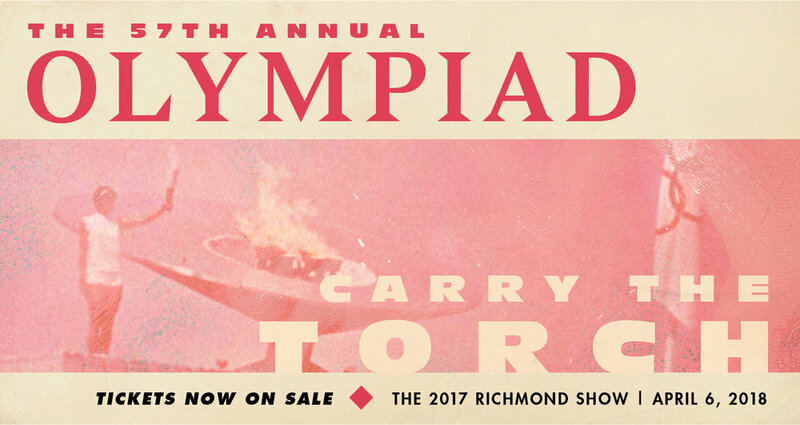 Our theme centered around the Olympics and wanting to celebrate the best of the best in regards to advertising, design, interactive, and production. 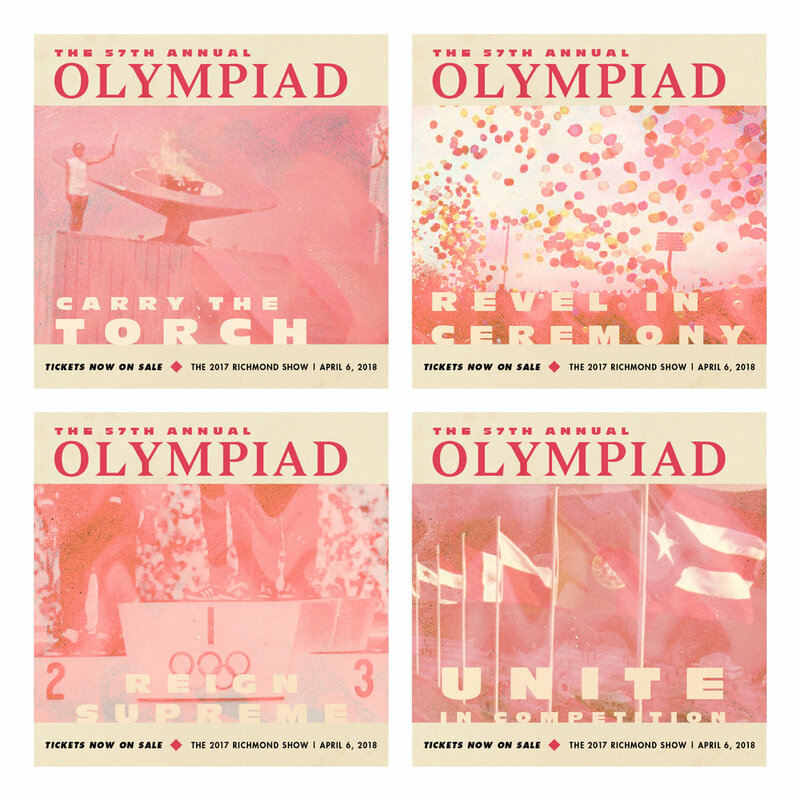 The Olympics of 1968 were a direct influence and inspiration for myself and the rest of the creative team.